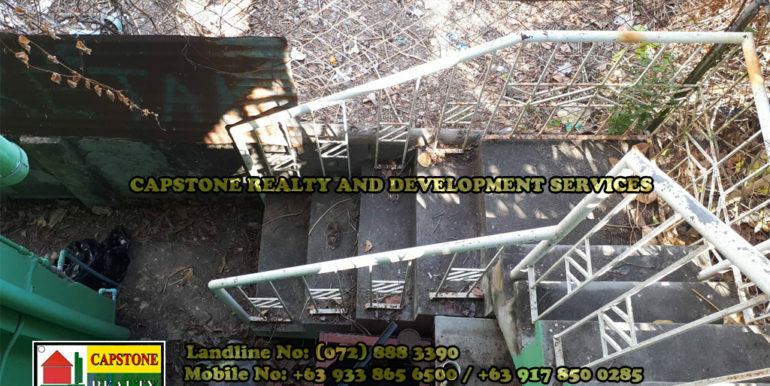 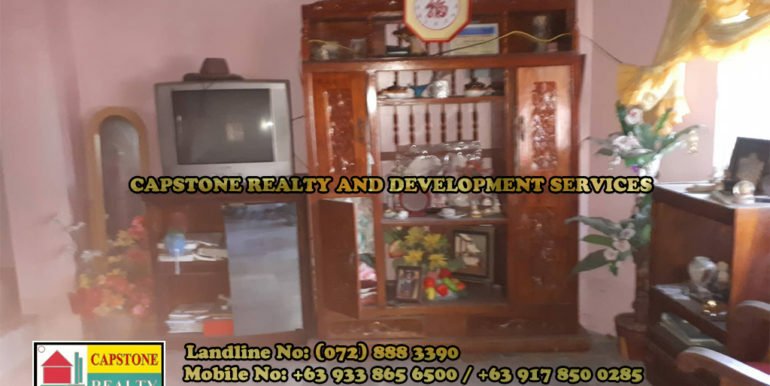 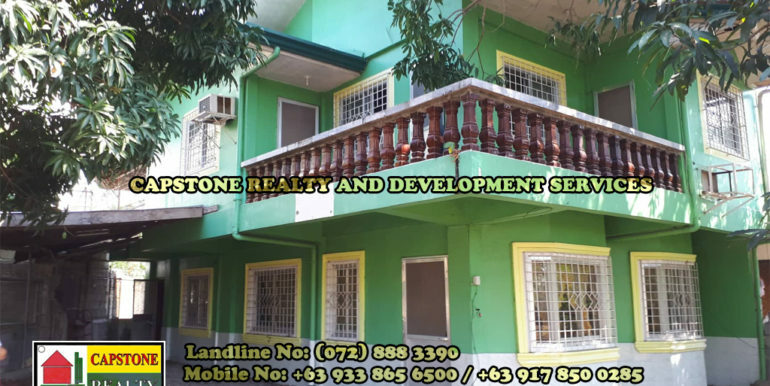 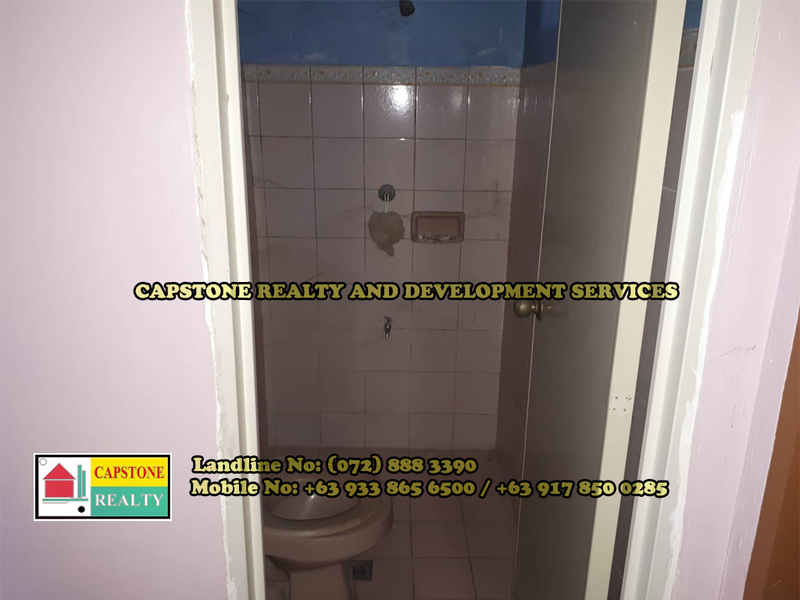 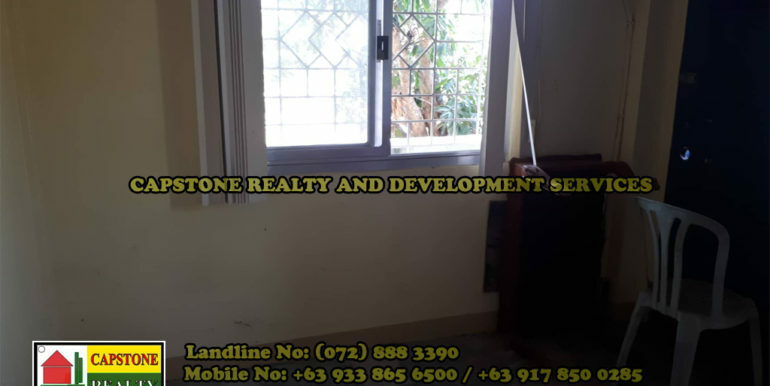 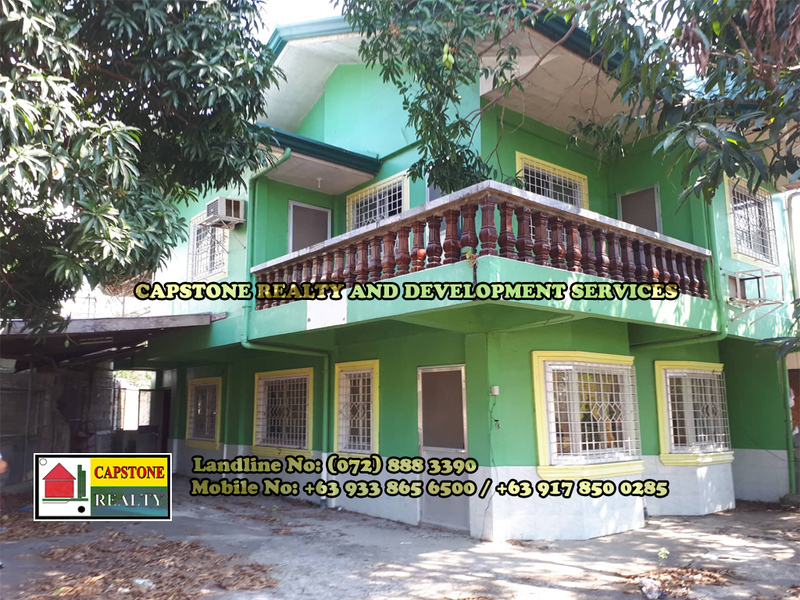 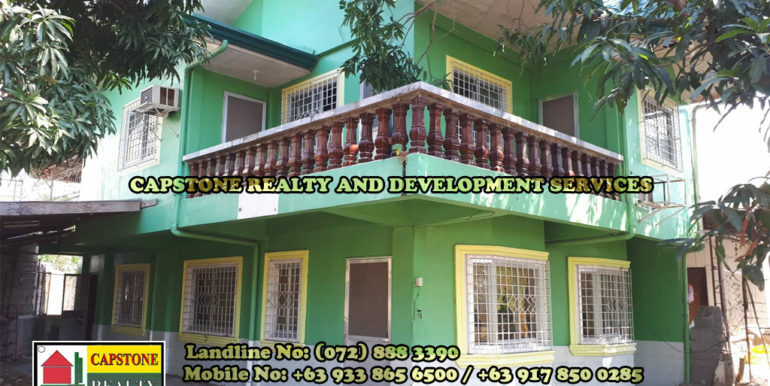 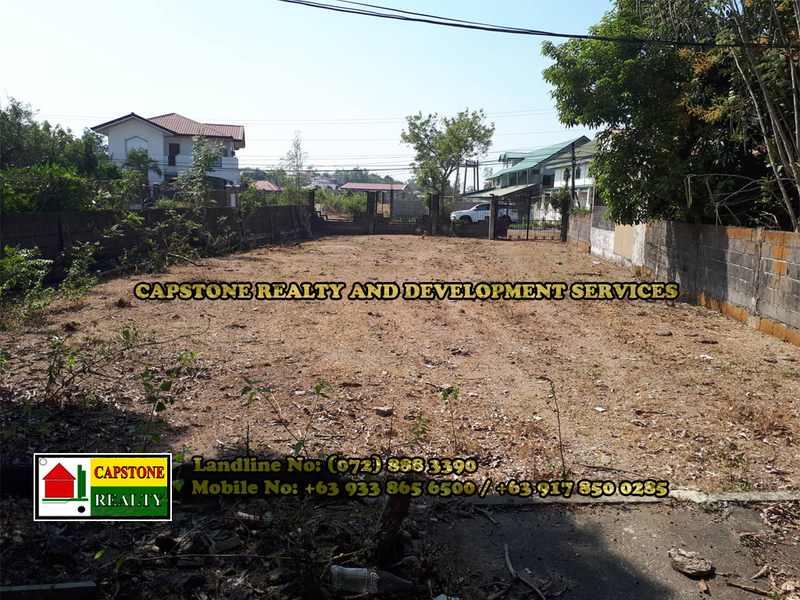 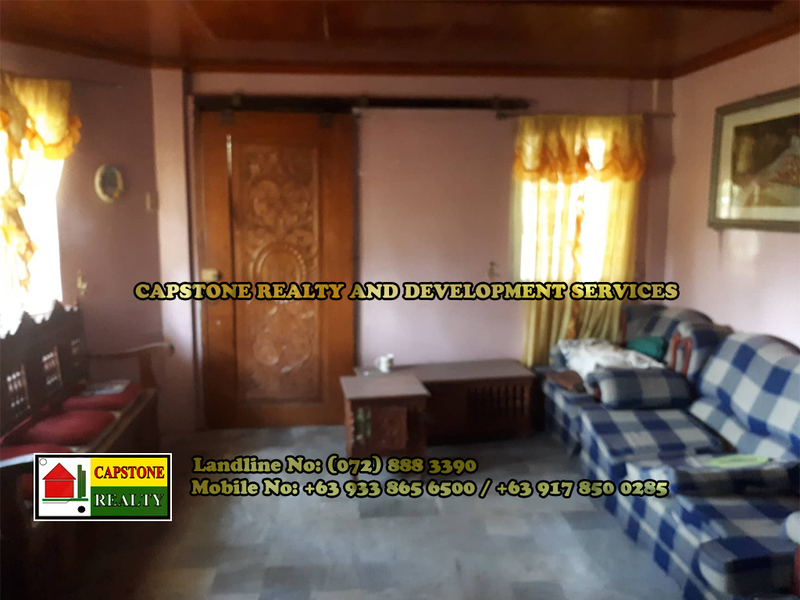 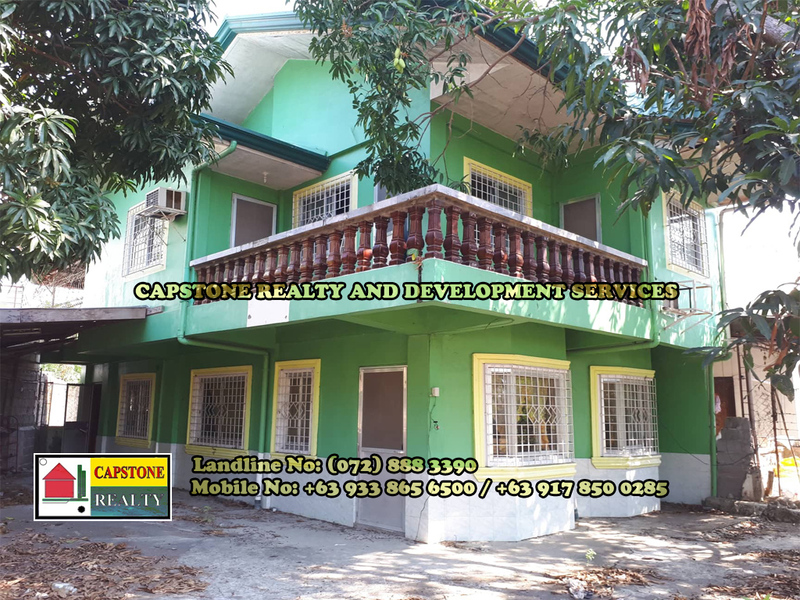 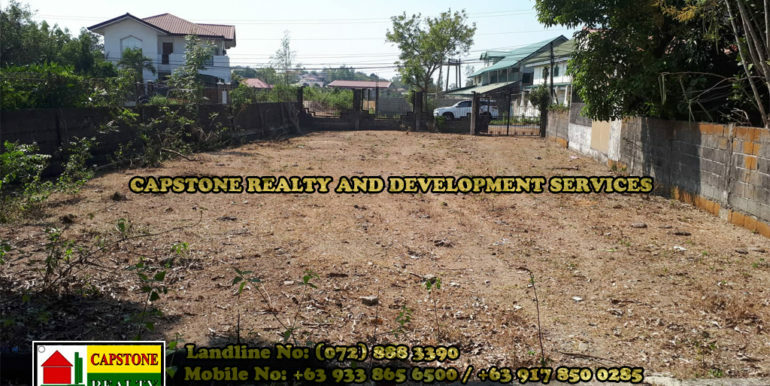 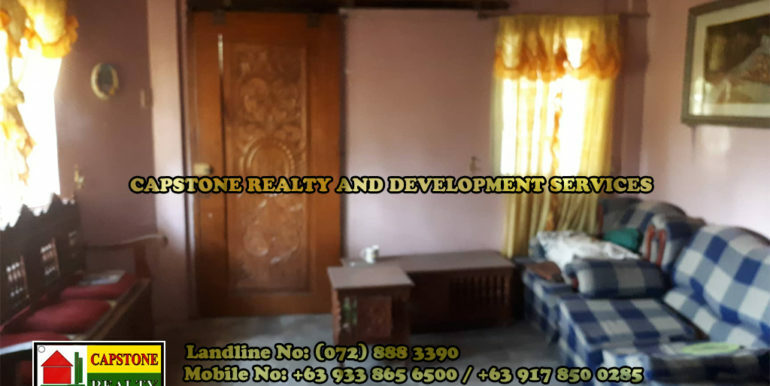 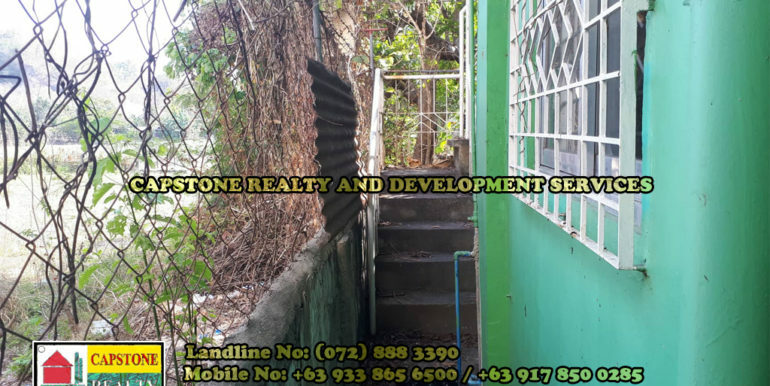 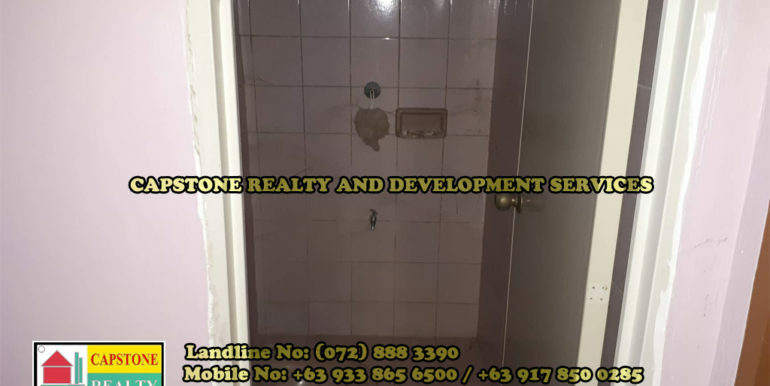 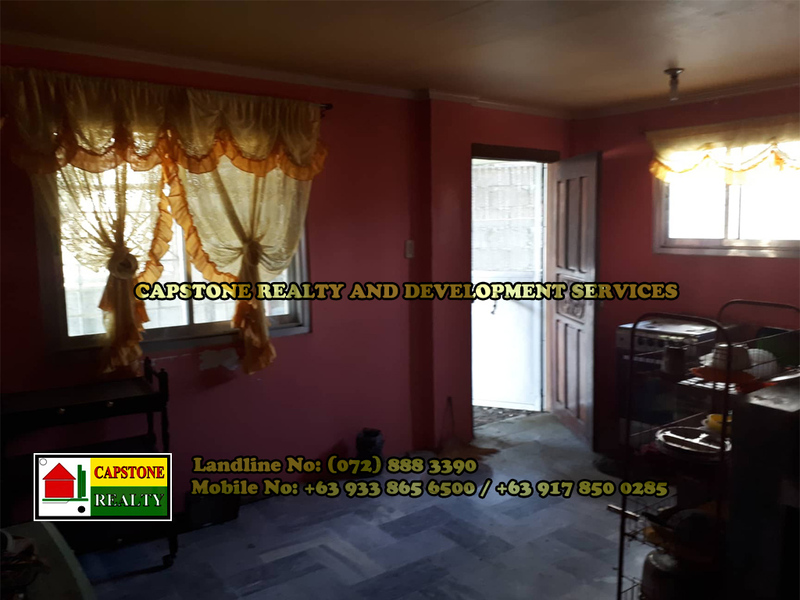 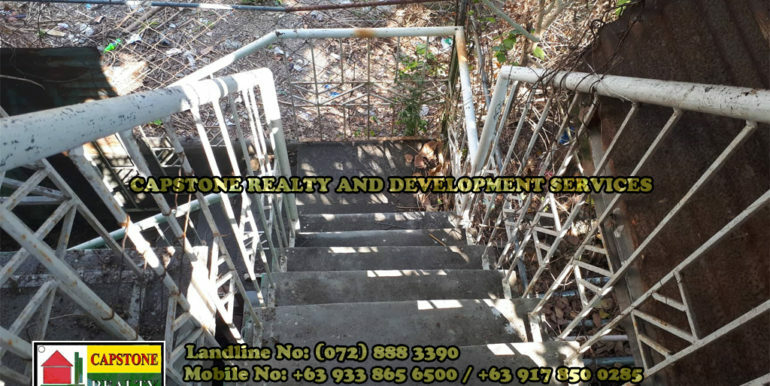 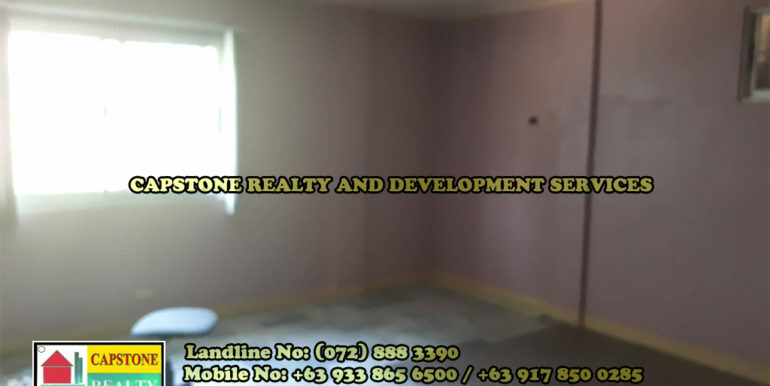 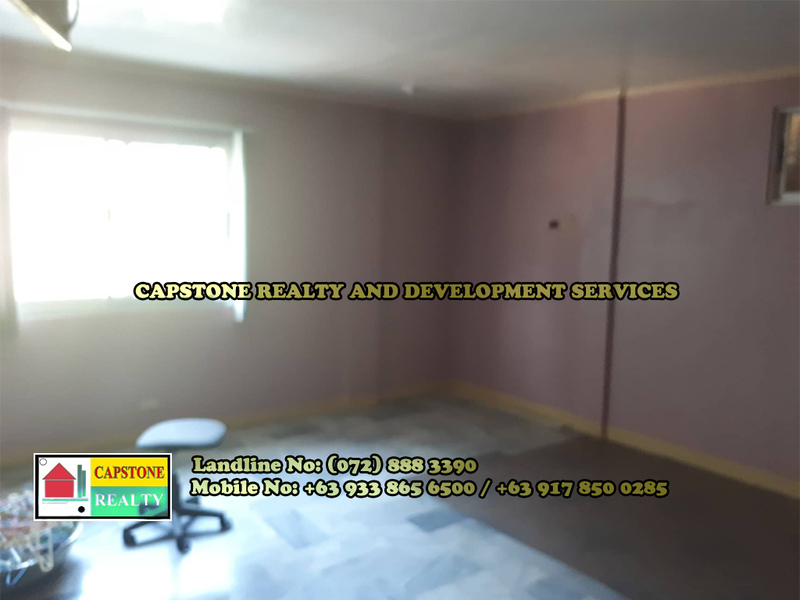 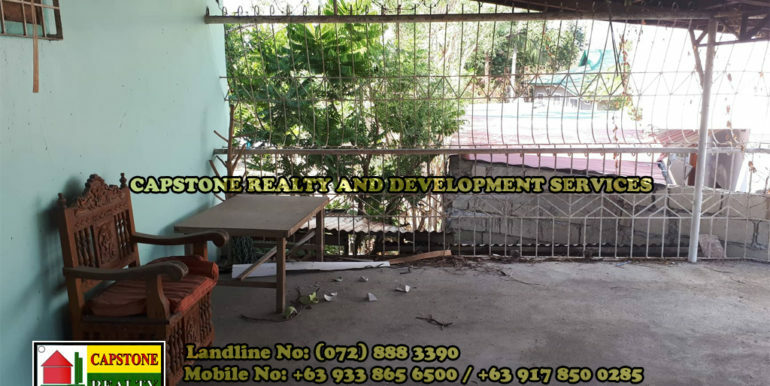 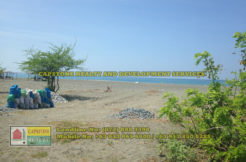 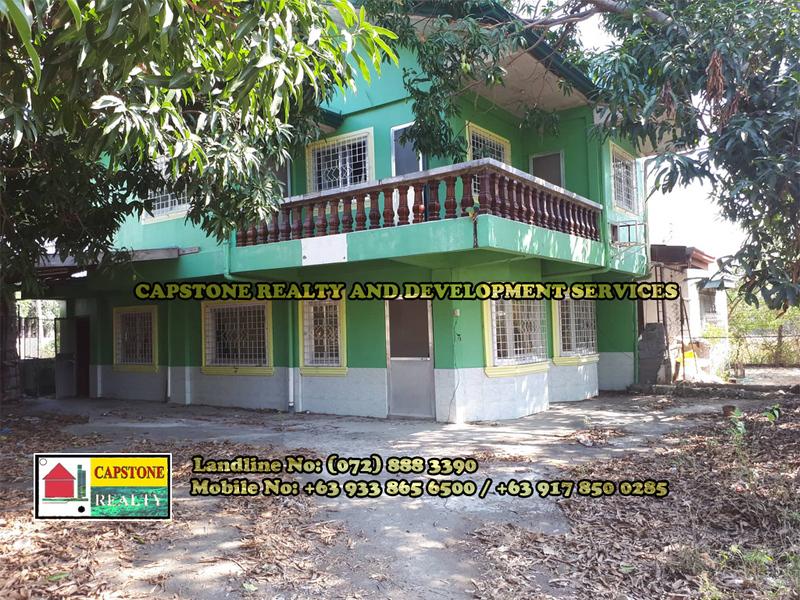 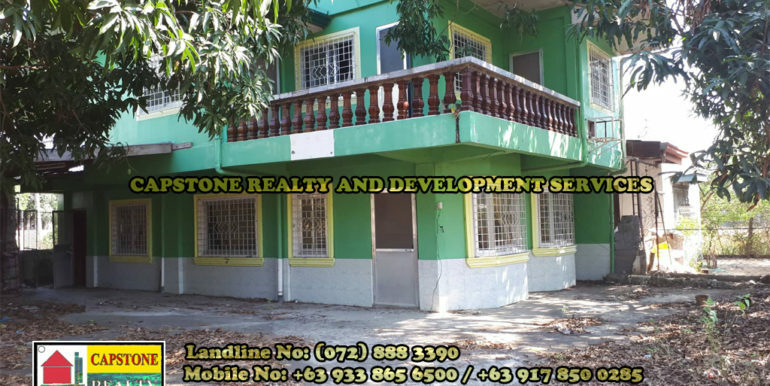 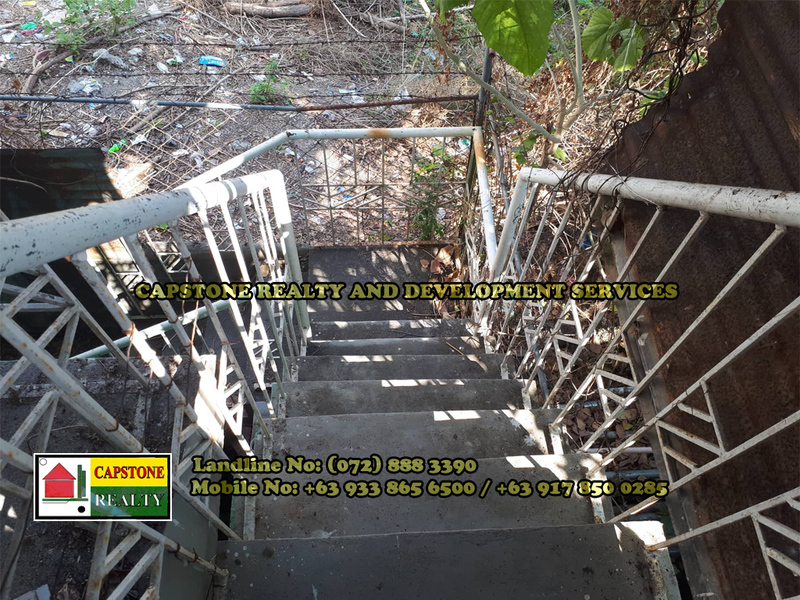 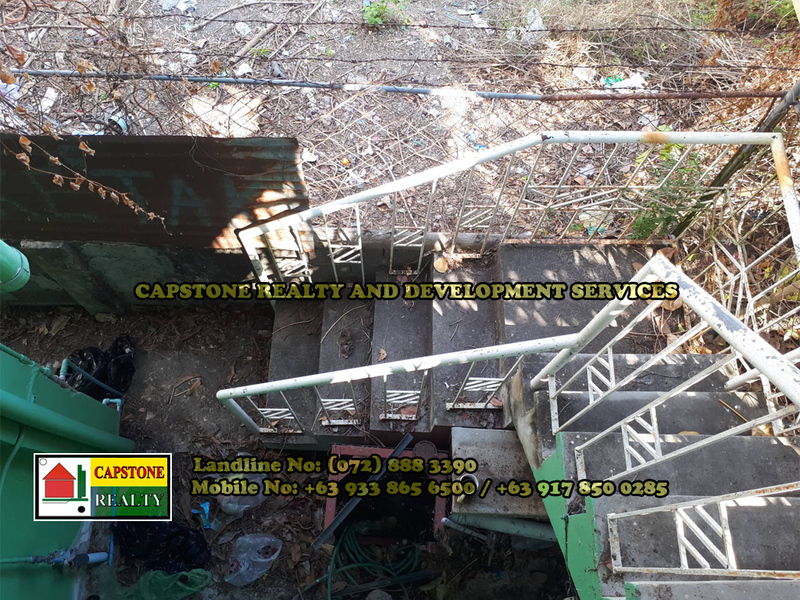 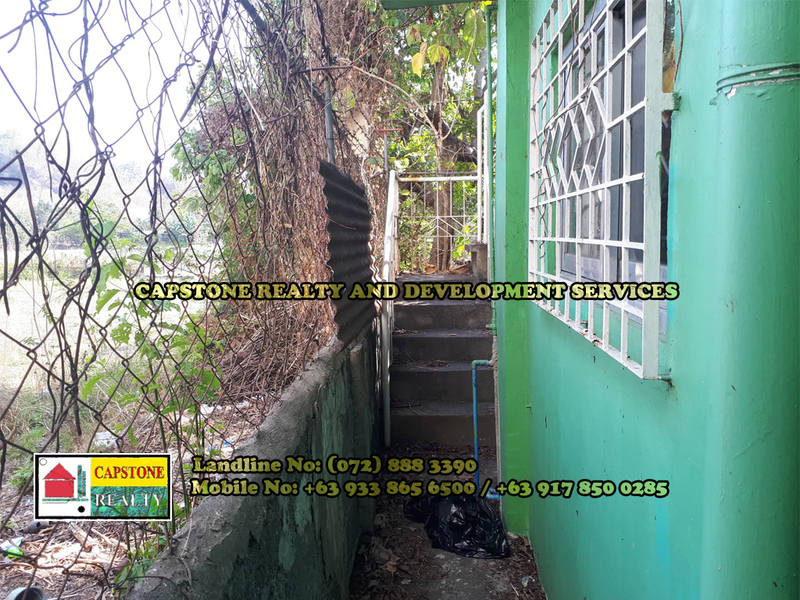 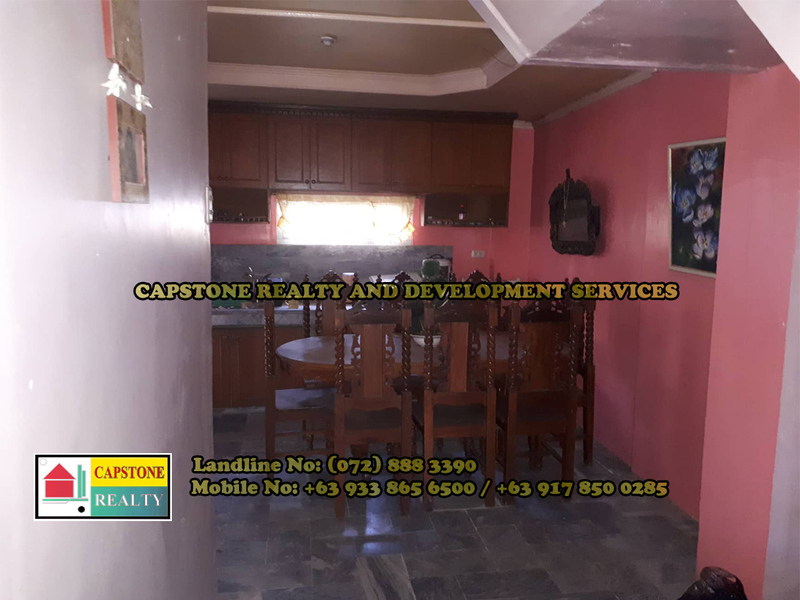 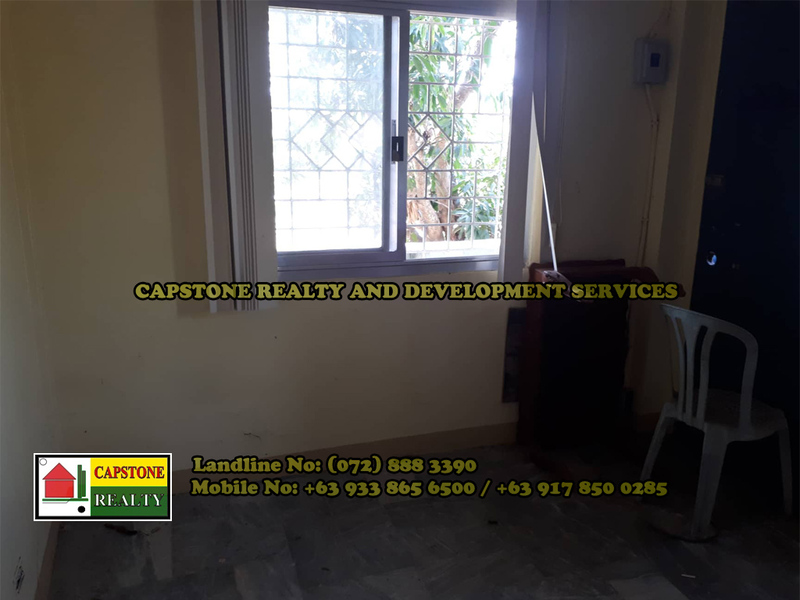 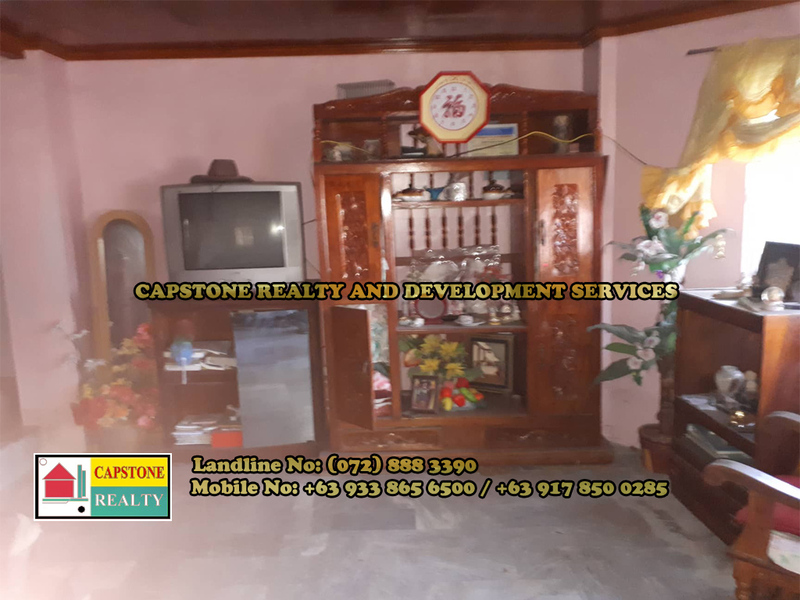 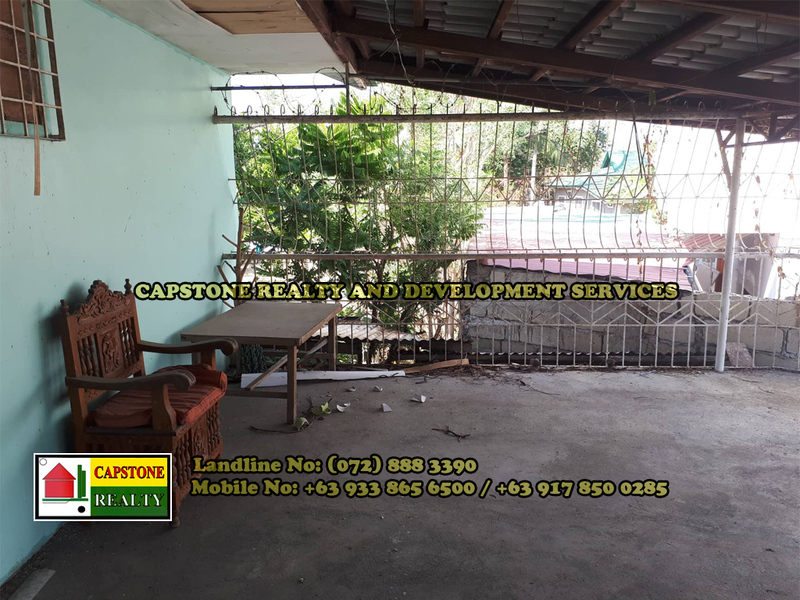 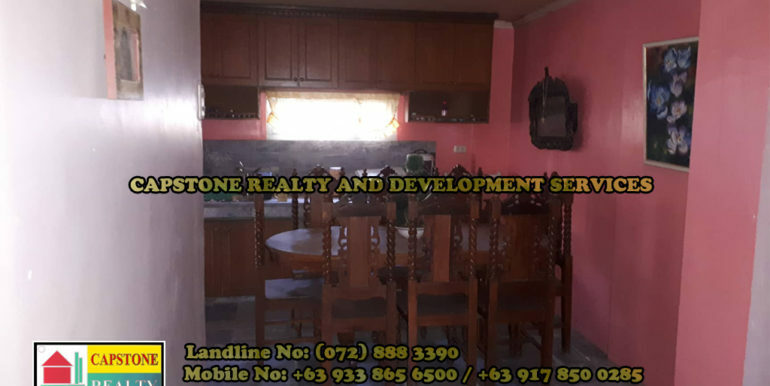 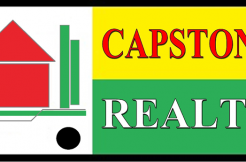 A two storey house and lot situated along a wide cemented barangay road of a very peaceful barangay in San Fernando City, La Union. 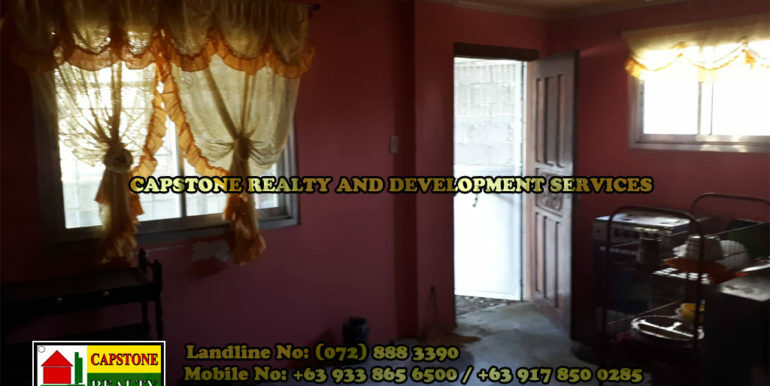 – 9 minutes away from Town Market, church, and schools. 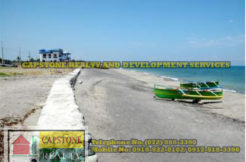 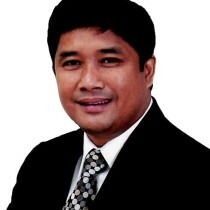 – 19 minutes away from Thunderbird Resort and other resorts near the property.